If when you picture Miami design you think hi-gloss white lacquered floors and cabinets you wouldn’t be wrong, but what Miami customers are looking for in their interiors today is something deeper. 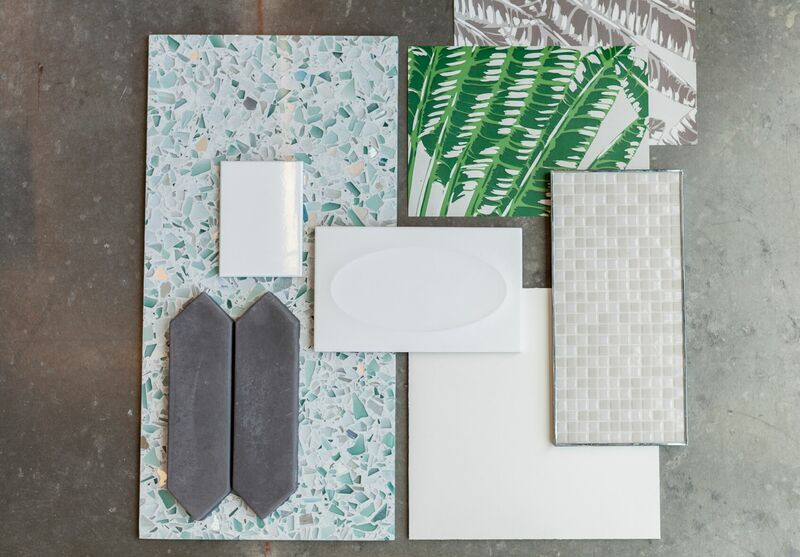 From neutral palettes to color spurges, Vetrazzo’s recycled glass countertops make their appearance on many mood boards and material selections. In love with the creativity of the designers who feature Vetrazzo, we gathered a few of our favorite finds and asked them for the backstory on their vision. 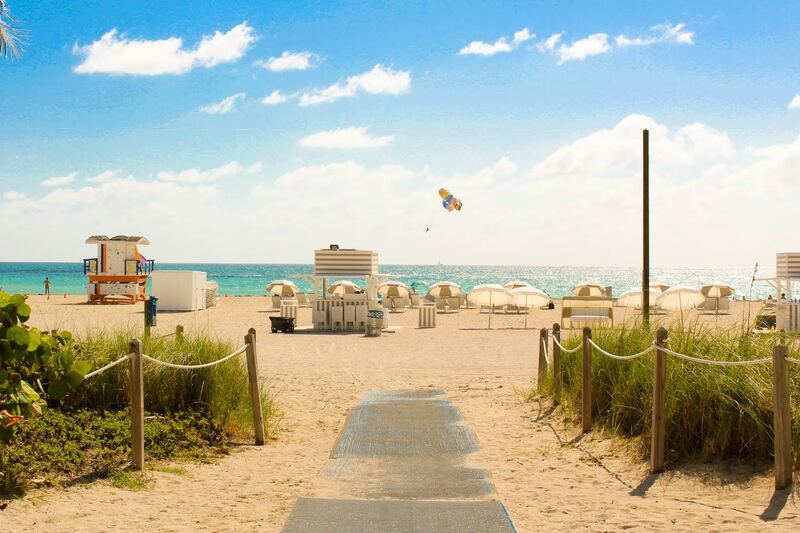 Floridians enjoy a special piece of paradise living close to warm sandy beaches and crystal blue waters. 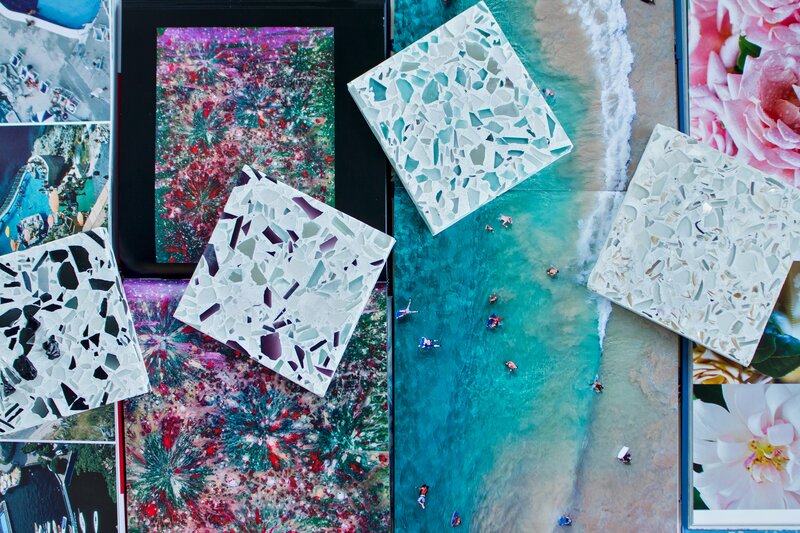 And just like the sun and sea outside their doors, they’ve fallen in love with Vetrazzo recycled glass countertops, its sparkling sea glass surfaces and gem like colors bringing light and art to their kitchens, bars, pool houses and bathrooms. 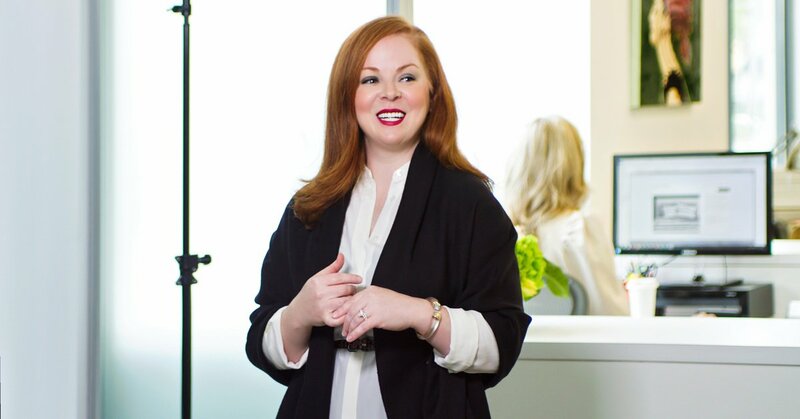 At home and at work, designer Laura Umansky lives out her philosophy of livable luxury for interiors. Since purchasing her family home, a 1925 Tudor Revival, and undertaking a complete renovation teaming up with Newberry Architecture, Laura and her team have taken the concept of fabulous meets functionality to heart. Not only will this home be a place for Laura and her husband Michael to raise their two young girls it will also stand as Boulevard Show House opening in 2018 with tickets benefitting Preservation Houston. This month we kick off a design collaboration with Laura U Interior Design on a new line of recycled glass surfaces - four colors from neutral to vibrant - each embodying Laura’s design ethos, Stay classic. Be current.  Here, Laura Umansky, the designer behind it all, talks with us about her new line of colors: Vetrazzo By Laura U, each inspired by the designer’s commitment to beautiful, timeless design with worry free products. If there is one element present in every Laura U interior design it’s bold color. Whether she’s designing a traditional historic home or a contemporary new build, Laura Umansky begins with a soothing neutral base and adds layers of rich colors and cheerful metallics to create exuberant spaces.